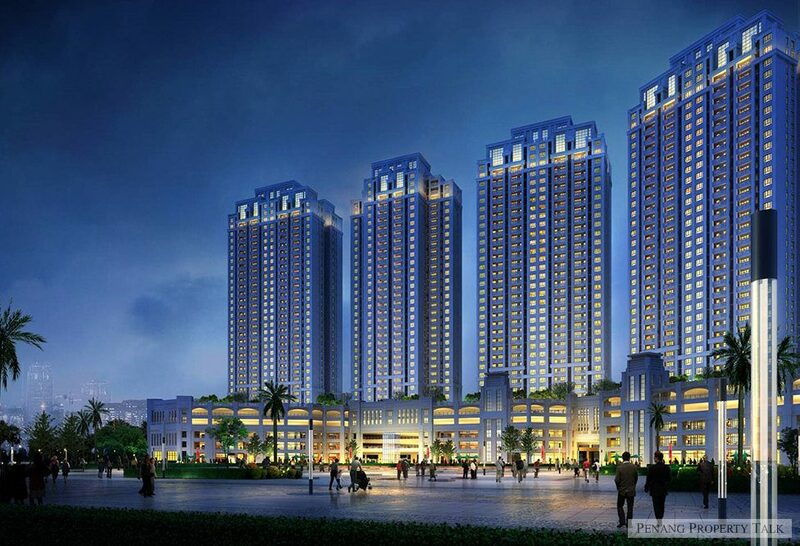 Mori Condominium, yet another project in Ideal Vision Park by Ideal Property Group in Bayan Lepas, Penang. 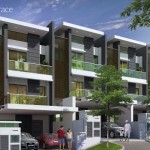 Strategically located along Jalan Tun Dr. Awang, adjacent to The Amarene condominium. 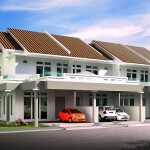 It is just a short drive to Penang International Airport, 10 minuets walking distance to Straits International School. That completes the IVP development which also includes Tree Sparina and Summerskye. 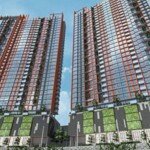 This upcoming development will see two blocks of 36-storey condominium, offering 480 residential units with a 5-storey parking podium. 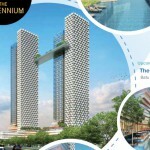 The units are expected to be priced between RM500,000 and RM700,000. 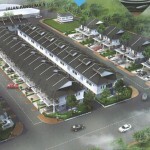 There will also be 87 units of shop offices. What happened to Camerlina? Now changed to “The Mori”? Amerene you mean? I think this just beside Amerene. Is the sales so good they keep building? A famous group only good at shirking responsibility all long.